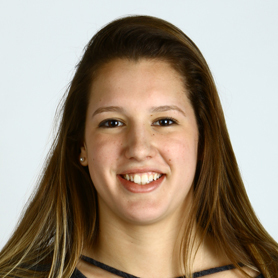 Franklin’s Ashley Loomis is one of two Swimmers of the Year. The Hockomock League MVP went undefeated in the 200- and 500-yard freestyle for the second year in a row, finishing in 1:51.10 and 4:53.63 to win the state title in both events. The junior has won five individual state titles. The junior set a state record in the 100-yard breaststroke, finishing in 1:02.08 at the Division 2 state final. The Patriot League Keenan MVP, Buckley also finished second in the 200 IM and was a part of two state champion relay teams. A three-time Patriot All-Star, Ali took first place in both the 100 butterfly (55.94 seconds) and 100 free (53.02 seconds) in helping the Green Dragons to the Division 2 title. The junior also swam on two state champion relay teams. Angelucci won the 50 freestyle in the Division 2 state finals (24.06 seconds) and anchored the 200 free relay that took home top honors. Also a Dual County League All-Star in lacrosse and field hockey, she will play lacrosse at Trinity. 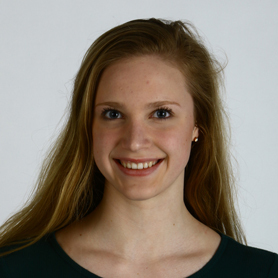 The Cape Ann League Diver of the Year, Bunar captured her second Division 2 state title in 1-meter diving with a score of 557, nearly besting her record set last year. A two-time All-Scholastic, she’s a National Honor Society student. An NEC All-Star, Hathaway notched two first-place finishes in the Division 2 final, winning the 200 freestyle in 1:52.99 and the 500 free in 5:04.64. The junior honor roll student won the conference title in the 200 butterfly. Milbert’s 56.99 finish in the 100-yard backstroke earned her the Division 1 state title, and she also finished second in the 200 IM. 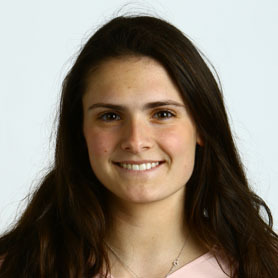 The junior National Honor Society member is a three-time Patriot League scholar-athlete. A Dual County League All-Star, Poulin won her second consecutive Division 1 diving crown with a score of 569.25, the best score in either division. The sophomore also earned the DCL title and finished third at the North sectional. Named the NEC Swimmer of the Year, Ronan went undefeated in individual races. 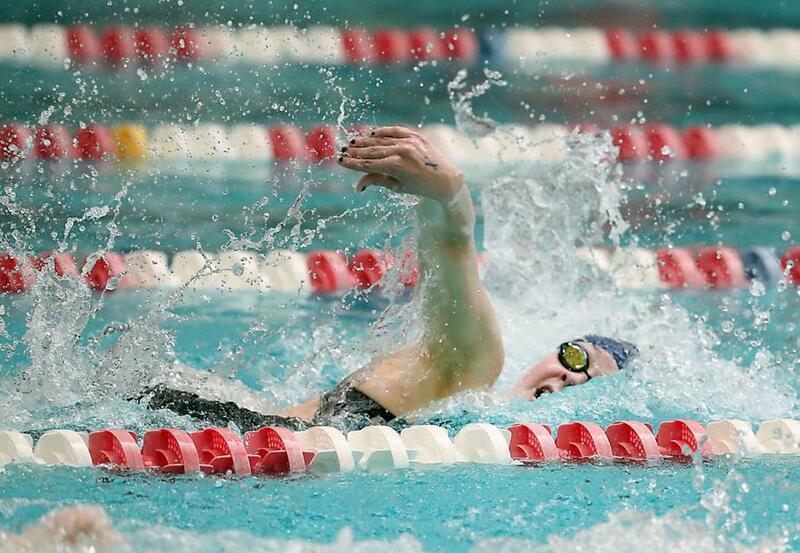 The senior took the Division 2 state titles in the 200 IM (2:03:99) and 100 backstroke (56.20). She’ll swim at the University of Richmond. The sophomore won the 50 and 100 free at the Division 1 state meet, finishing in 24.12 and 52.16 seconds. She also won both events at the North sectional. 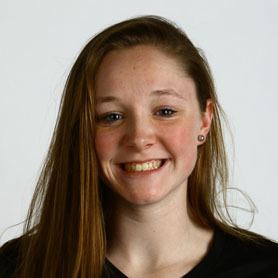 A Cape Ann League All-Star, Summit also set a league record in the 200 IM. Tseng won the 200 IM with a personal-best time of 2:07.05 and was part of two relay teams that won Division 1 state titles. A Dual County League All-Star, she was also the North Sectional champion in the 100-yard butterfly. 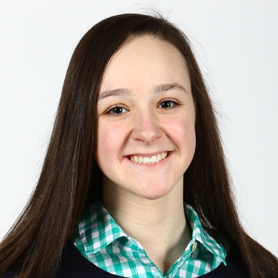 The junior won the 200 and 500 free in the Northeastern Conference and Division 1 North sectional and was fractions of a second from besting Swimmer of the Year Ashley Loomis to take home the state title in both events. The Wildcats took home the Division 2 title in the 200-yard freestyle relay with a time of 1:38.50. 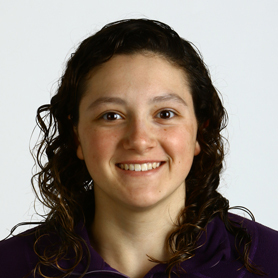 Additionally, the combined tandem of Katheryn Milligan, Mila Schowtka, Katerina Georgakopoulos, Meg Peacher, and Katrina Angelucci also nabbed a bronze medal in the 400-yard freestyle relay. Georgakopoulos, Peacher, and Angelucci are seniors, Schowtka is a junior, and Milligan is a freshman. The relay efforts helped lift Weston to second place in the Division 2 meet and third in the North sectional. The Grey Ghosts dominated the Division 1 state meet, thanks in part to a strong showing from the 200- and 400-yard freestyle teams. 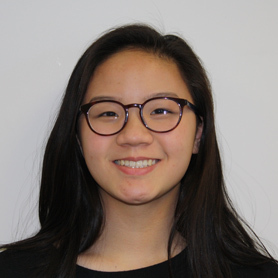 Employing Katherine Pawlak, Tiffany Tseng, Emily Rudiman, Isabella Xu, and Ali Kea, Westford broke its own meet record in the 200 freestyle (1:37.48) and also handily won the 400 freestyle (3:32.47). Pawlak, Rudiman, and Kea earned All-Scholastic honors last winter as members of the state champion 200 freestyle team. Kea is a senior, Rudiman, Xu, and Pawlak are juniors, and Tseng is a sophomore. The foursome of Julia Ali, Mary Buckley, Grace Ali, and Anna Jamieson took home two different state relay titles at the Division 2 finals. Their time of 1:46.31 set a state record in the 200-yard medley relay, while a 3:32.28 finish won the 400-yard freestyle relay. 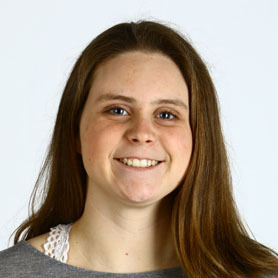 Buckley is a junior who earned All-Scholastic honors last winter. Jamieson is a junior and the South sectional 50 free champion. 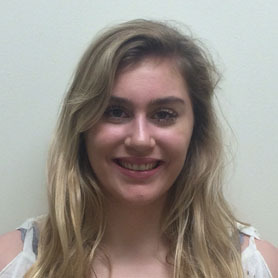 Julie Ali is a freshman and honor roll student. Her sister Grace, a junior, is a three-time Patriot All-Star. Klick-McHugh led the Grey Ghosts to an undefeated season, winning the Dual County League, North sectional, and Division 1 state titles. 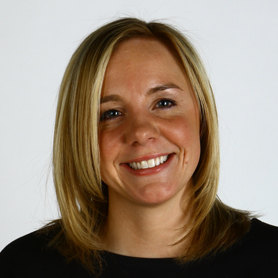 An All-Scholastic at Chelmsford, she has led her team to five state titles in six years. In her fourth year at Duxbury, Walsh led the Dragons to a 10-0 record and their first-ever Division 2 state championship. 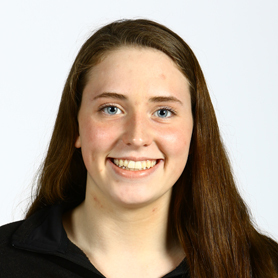 Walsh, who swam at UMass-Amherst, has led the Green Dragons to four undefeated seasons. 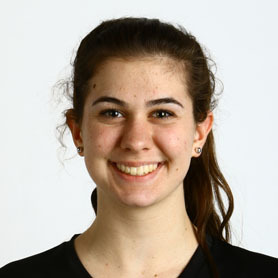 Cape Ann — Lynnfield-Wakefield: Sabrina Bunar. Manchester Essex: Elizabeth Athanas. Masconomet: Jennie Bankes, Lily Koenig, Olivia Piacentini, Mckenna Wells. North Reading: Molly Feffer, Nicole Shedd. Triton: Maggie Summit. Dual County — Bedford: Megan Demeo. Cambridge: Sophie Mark-Ng. Concord-Carlisle: Hailey Beyer, Livy Poulin. Lincoln-Sudbury: Courtney Brown, Maggie Flynn, Charlotte Hogan, Millie Hurtig, Catherine Oppenheim, Natalie Pace. Newton South: Madison Hofert. Wayland: Kirsten Grazewski, Abby Stoller. 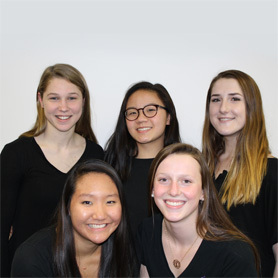 Westford: Samantha Blanc, Emily Blatt, Ada Ferrick, Cindy Huang, Ali Kea, Jessica Leong, Katherine Pawlak, Emily Rudiman, Tiffany Tseng, Isabella Xu. Weston: Katrina Angelucci, Christina Chiocca, Katerina Georgakopoulos, Emilie Ginovker, Katheryn Milligan, Katherine Nardone, Meg Peacher, Mila Schowtka. Eastern Athletic — Bishop Feehan: Paige Bernhardt, Katherine Cashin, Caitlin Coady, Rachel Erwin, Colleen McDonald, Katherine O'Malley, Annie Patriarca, Cayce Patriarca, Mary Patriarca, Emma Wells. Bishop Stang: Jeannette King, Allison Leary, Francesca Pucillo. Coyle & Cassidy: Erica Houghton, Julie Mason. Martha’s Vineyard: Renee Goodale. Hockomock — Attleboro: Tiffany Chin, Jackie Lynch-Bartek, Corinne Perry, Elizabeth Salz. Canton: Maddie Nourse. Foxborough: Lexi Nelson. Franklin: Hellen Huang, Ashley Loomis (MVP), Katie McGuire. King Philip: Catherine DiGiacomo, Sam Nason, Morgan Sachleben, Jessica Sullivan, Fahar Whichard. Mansfield: Jennifer Prior. Milford: Alexa Lancisi, Amber Sterms. North Attleborough: Jackie Dirshel. Oliver Ames: Mia Easterman, Aprille Gangi, Morgan O'Hara, Makayla Paquin. 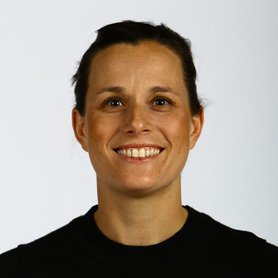 Sharon: Ilka Zaniewski. Taunton: Jennie King, Li Lorna, Erin Schrama, Mia Sinkiewicz. Northeastern — Beverly: Grace Athanas, Sofia Blomqvist, Andrea Higgins, Nicole Welch. Danvers: Cambria Cloutier. Lynn Classical: Sara Sirois (MVP). Marblehead: Meagan Hathaway, Grace Maguire, Ellie Ronan (MVP), Amanda Wager. Salem: Amy Nguyen. Swampscott: Tessa Diaz. Patriot — Duxbury: Grace Ali, Julia Ali, Mary Buckley (MVP), Anna Jamieson, Rachel Melampy, Mary Tonaszuck. Hanover: Jodie O'Connor (MVP), Lauren O'Sullivan. Hingham: Thea Bruggerman, Katherine Connolly, Sarah Smith, Margaret Strehle. Pembroke: Elizabeth Brown. Quincy: Baliee Carey. Scituate: Hannah Carle, Olivia Carle, Julia Gates. Silver Lake: Alexa Connors, Lindsay Kalinowski, Madison Milbert, Katherine Morrissey. South Shore — Cohasset: Emily Appleton, Nicole Tolosko (MVP). Middleborough: Courtney Chane, Lauren Harrington, Madison Navicky, Madison Studley. Norwell: Victoria Austin (MVP), Shannon Gallagher, Victoria Krivitsky, Grace Magee, Catherine Spillane. Randolph: Thanh-Ai Nguyen. Rockland: Jillian Scofield, Sabrina Sprague, Angelina Vuong. 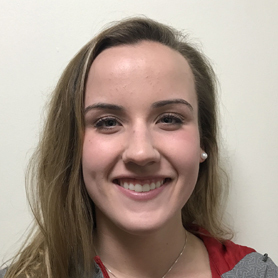 Tri-Valley — Holliston: Leigh Anne Zanella. Hopkinton: Alyssa Annenberg (MVP), Grace Cavanaugh, Abigail Fischer, Mattie Stauss, Emily Wei. Norton: Emily Capprini, Hannah Hunt, Emma Viglas. 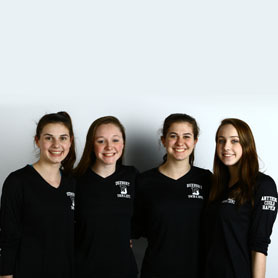 The All-Scholastic girls’ swimming team was selected by the school sports staff. Selection is limited to MIAA schools that compete in EMass leagues. Text by Dan McLoone. Photos by Mark Lorenz.